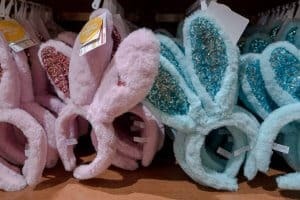 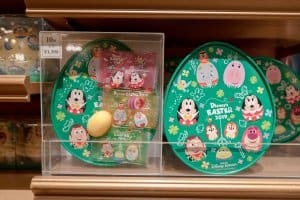 Disney’s Easter is back at Tokyo Disney Resort until June 2, 2019, with a huge selection of spring merchandise, including Easter egg and bunny-themed items at both parks. 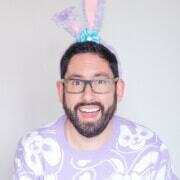 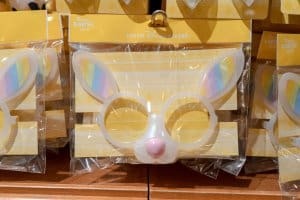 The new items include keychains, stationery, souvenir snacks, bunny ears, caps and accessories. 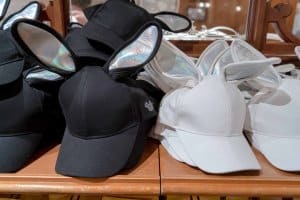 The full selection is on sale now at both parks, and some items may be available in Bon Voyage and the Resort hotel shops as well. 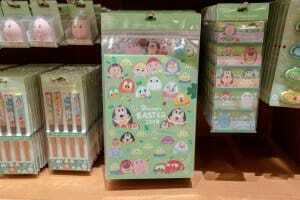 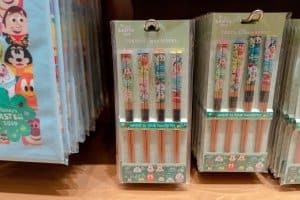 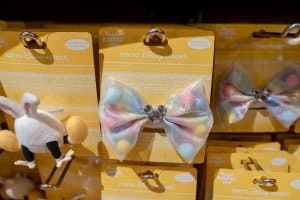 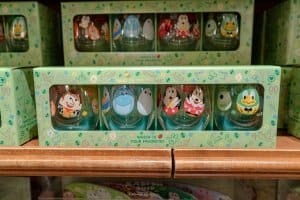 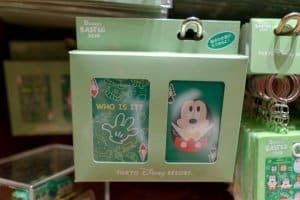 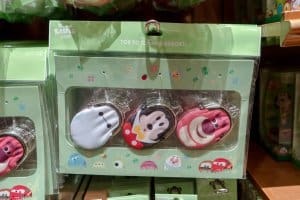 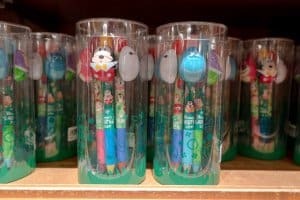 Both Tokyo Disneyland and DisneySea have their own unique Easter merchandise too. 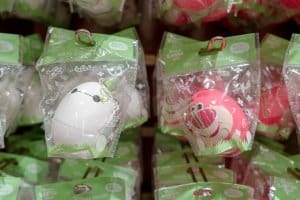 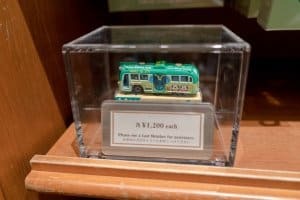 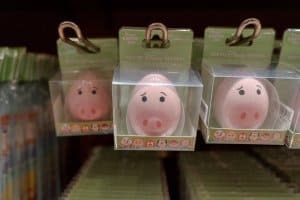 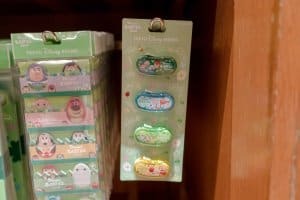 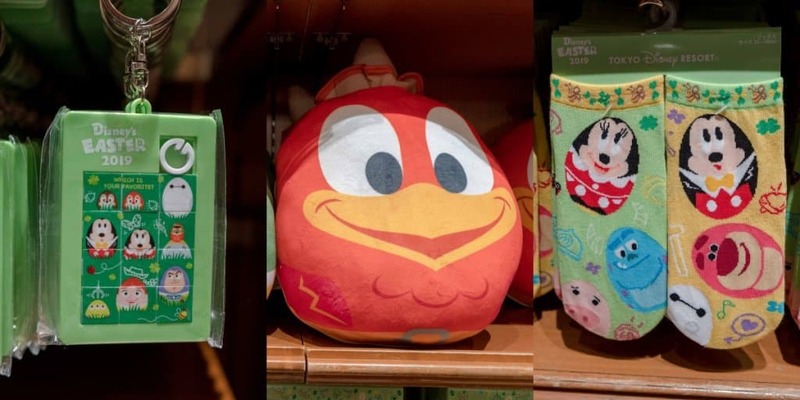 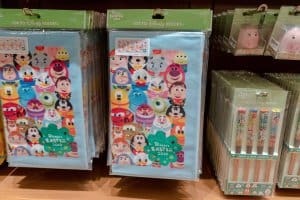 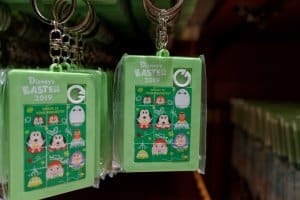 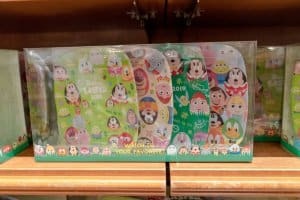 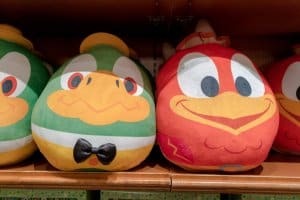 At Tokyo Disneyland, the Usatama make their triumphant return, along with wacky merchandise based on the “Usatama on the Run” parade. 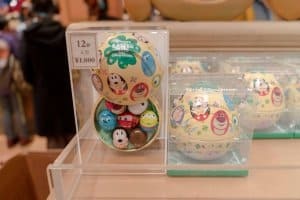 Meanwhile, Disney’s Easter at Tokyo DisneySea has a new theme which introduces the new Usapiyo chicks and lots of cute merchandise. 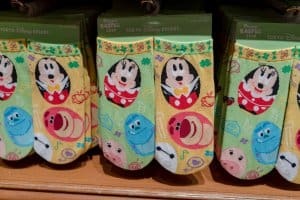 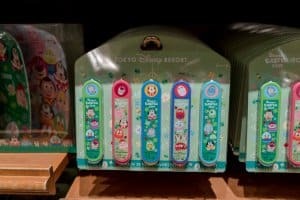 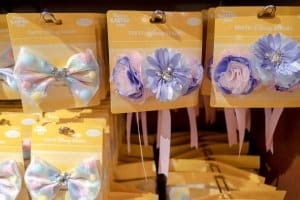 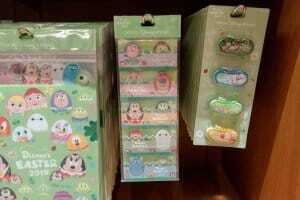 The souvenir items are available at Grand Emporium in Tokyo Disneyland and Emporio in Tokyo DisneySea. 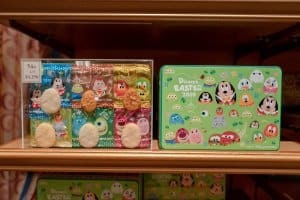 While the food items are at World Bazaar Confectionary in Tokyo Disneyland, and Valentina’s Sweets in DisneySea. 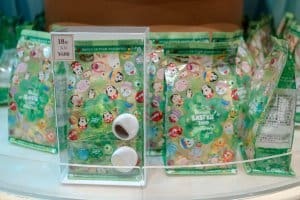 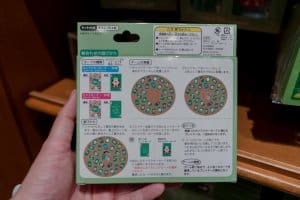 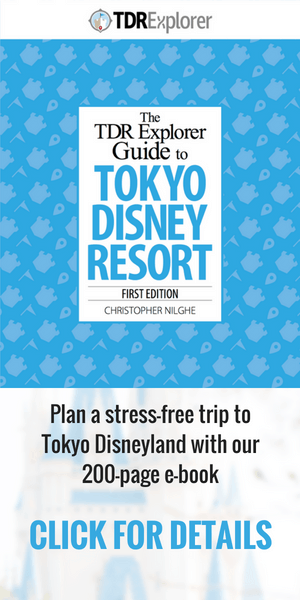 Available at Grand Emporium in Tokyo Disneyland and Emporio in Tokyo DisneySea.